Feiwel & Friends, 9780312374884, 297pp. Sixteen-year-old Meghan Powers likes her life just the way it is. She likes living in Massachusetts. She likes her school. And she has plenty of friends. But all that is about to change. Because Meg’s mother, one of the most prestigious senators in the country, is running for President. And she’s going to win. 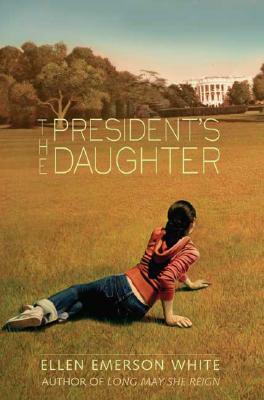 Ellen Emerson White started writing about Meg Powers in The President's Daughter and continued in White House Autumn, Long Live the Queen, and Long May She Reign, available from Feiwel and Friends (Fall 2007). When she is not writing, she's watching the Boston Red Sox. She lives in New York City.